"This is a great and cheap appetizer to bring anywhere. 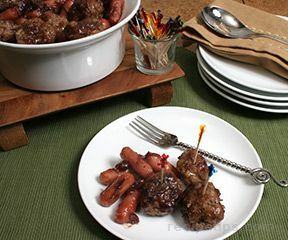 Any ring sausage will ... read full review"
Combine all ingredients in a crock pot. Stir until until sausage is thoroughly coated. Heat on low for at least 3 hours. 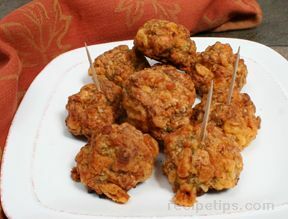 "This is a great and cheap appetizer to bring anywhere. Any ring sausage will work. 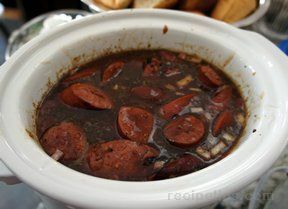 The sauce and the onion make it really good."